Welcome to your private tours in Porto! Ask anything you are curious about Porto: this is why we created the blog Portoalities in the first place! In Porto, we solely organise walking tours as there is a lot of traffic and it is extremely hard to park. Naturally, if there is someone in your group with mobility issues we would be glad to use a private transport to move around the city. 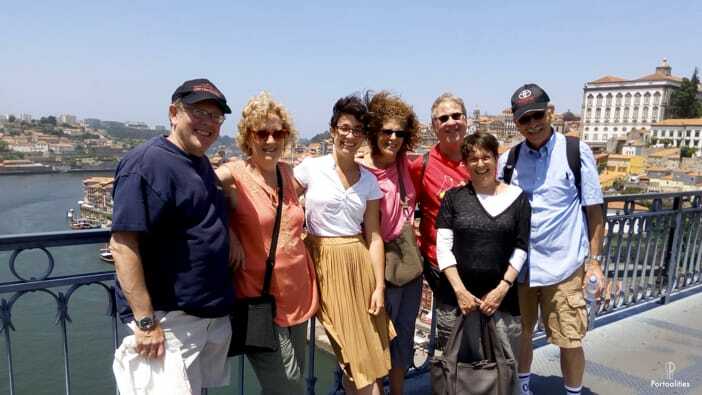 How can we assess the quality of your private tours in Porto? Every once in a while I get emails from people who feel uncomfortable with the idea of paying in advance to someone they do not know. I completely understand the feeling, which is why I included a feedback section on this page! The very best way to get an intimate look at this wonderful city is by taking a walking tour with Sara Riobom. 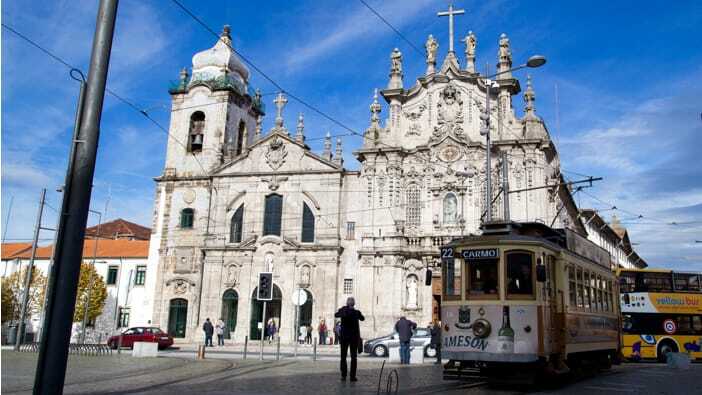 She’ll not just show you the tourist spots but give you a glimpse of the real Porto. 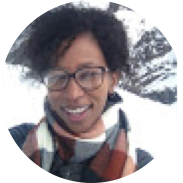 We booked 2 tours and were pleased with the pace, her enthusiastic style and the fact that she tailored our tour to meet my disability challenge. Book a tour with Sara…you won’t regret it! To this day my girlfriend and I reminisce about how great our trip to Porto turned out, and I wholeheartedly believe Sara’s tour had a huge part in why we feel captivated with the city. With Sara, the author of a well researched and relevant blog, the quality of information was never in doubt. She’s full of facts and entertaining anecdotes. But it’s probably the personal impression she made that makes the tour so memorable. It felt like we were visiting a friend who had fallen in love with Porto and who wanted us to experience the best of what the city has to offer. As a matter of fact, we took up several of her personal tips the following days, none of which disappointed. Highly recommended – 5 star – Obrigado! We had an incredible day with Pedro – one of the best tours we’ve had in all our travels. He was unbelievably knowledgeable (walking Wikipedia of Portugal) and patient with us. What stood out for us was how leisurely the tour was – we didn’t feel rushed at all, but as if we were just taking a stroll in the city. Thank you for a personalized experience. We were so pleased to have come across Portoalities – one not to miss. After using Sara’s blog to help us find places to eat and see in Porto, we decided to book a tour of the city with her. We didn’t exactly know what to expect, but it turned out to be a great idea. Sara showed us a lot of hidden things that we couldn’t have discovered on our own and her conversation even made climbing the hills easier! I also loved the fact that Sara is obviously passionate about this and does a lot of research – she had answers to a lot of really obscure questions. This tour was by far the highlight of our Porto trip and I highly recommend it to anyone! 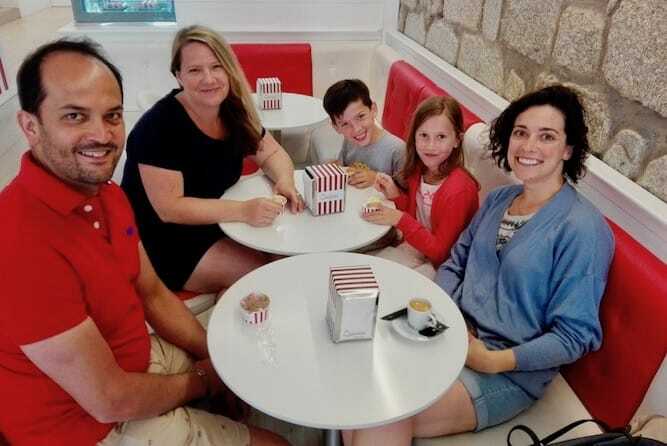 This was our second visit to Porto and we also had 2 small children in tow – aged 7 & 9 – and Sara was able to construct a half day in Porto for us that appealed to all and kept everyone engaged throughout the 3.5 hours. 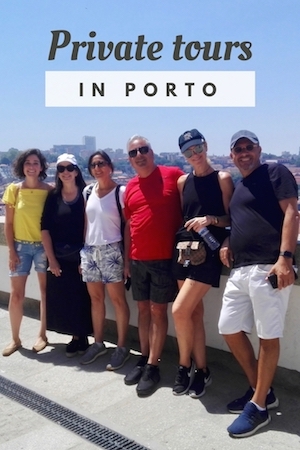 Sara is a very enthusiastic, knowledgeable and sharing guide, the tour was at a perfect pace and we definitely came away from the experience feeling we had a genuine Porto experience. What was also very impressive was that after our tour Sara followed up as promised on a query we had and was back to us within 24 hours… which in my eyes at least is above and beyond the call of duty! When we next head back to Porto again, we will most definitely arrange another period of time with Sara and I cannot recommend her services to anyone reading this posting highly enough. 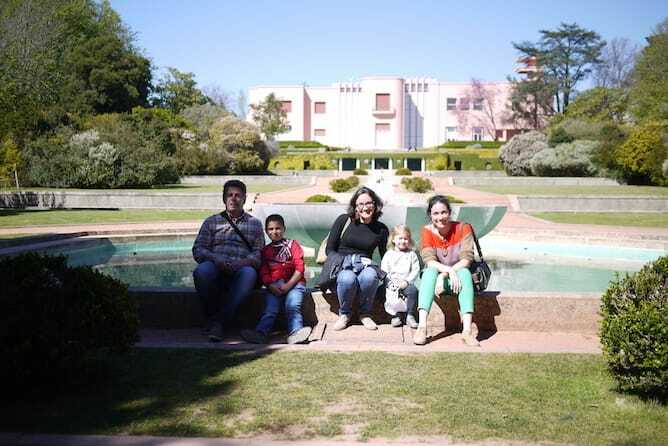 Are your private tours in Porto suitable for families? They most certainly are! 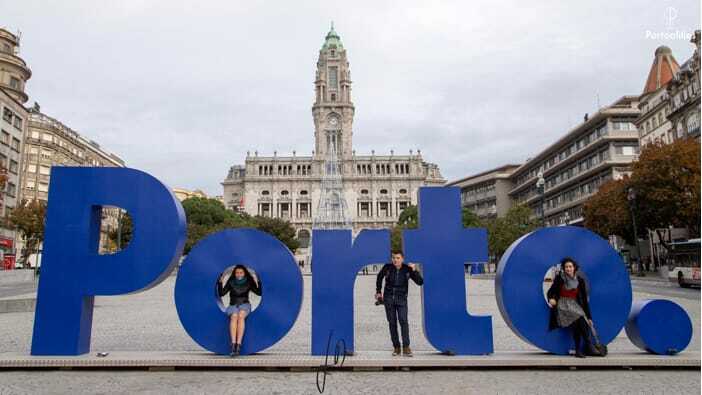 I am getting more and more requests from families with kids in Porto that want to spend a relaxed and fun day in the city. 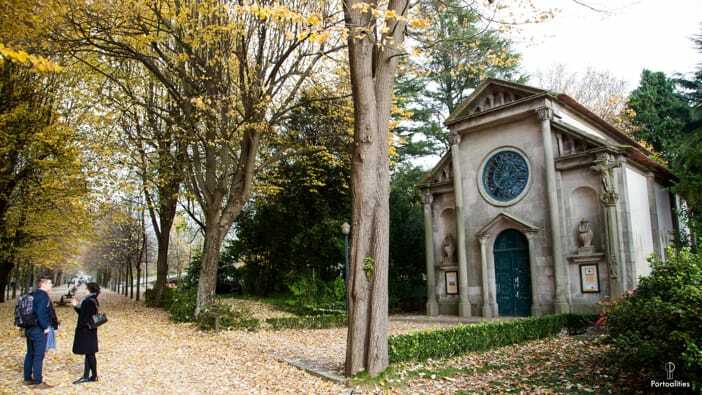 I have a lot of experience handling kids from all ages, and I always prepare a private tour in Porto that combines an informative walk for adults and relaxed and interactive experiences for the kids. Do not worry, you and your family are in good hands! Please send an email to sara@portoalities.com and We will get back to you shortly.